Tea has to be a fun event in my house. 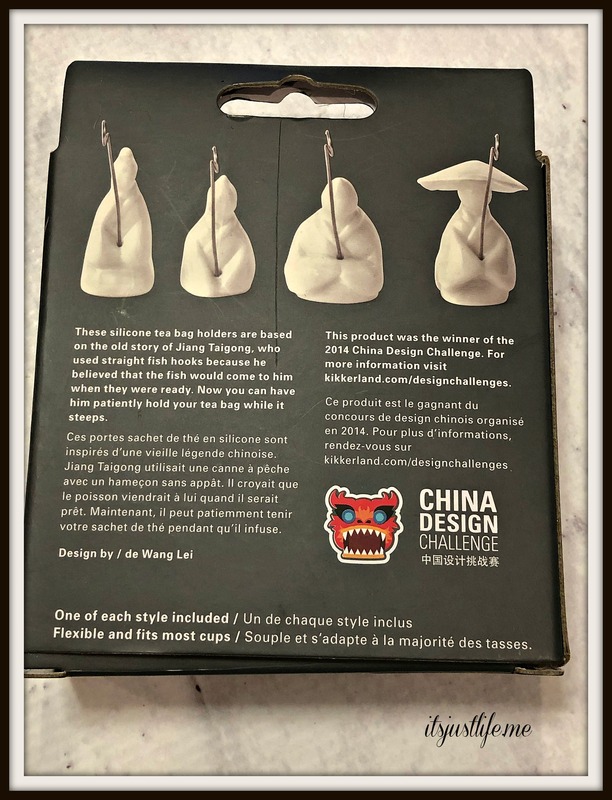 I am always looking for tea things when I go out and I have found that World Market has a plethora of really fun items. I found these little guys and included them in Chris’s stocking this year. I suspect I will use them more than him but aren’t they an adorable idea? 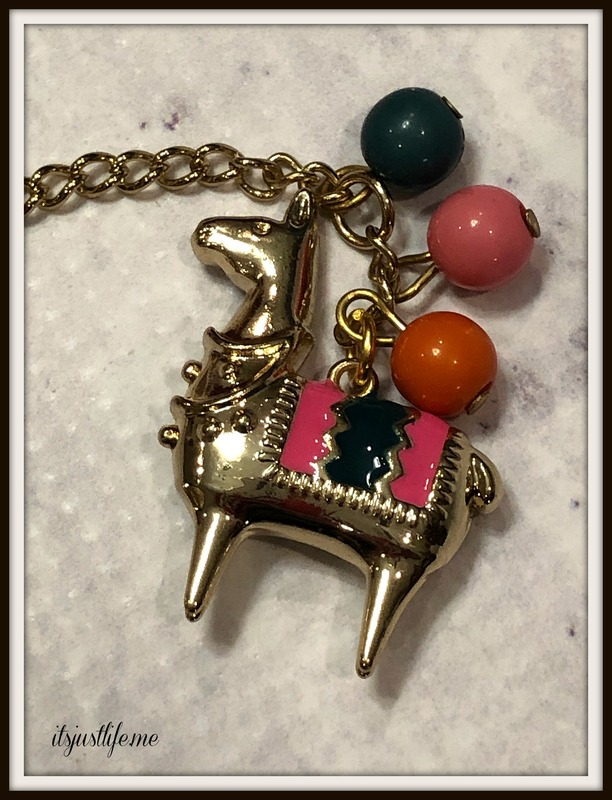 When I was out and about after Christmas I found this adorable llama tea ball. You know of my love of all things llama and alpaca if you have followed It’s Just Life at all. 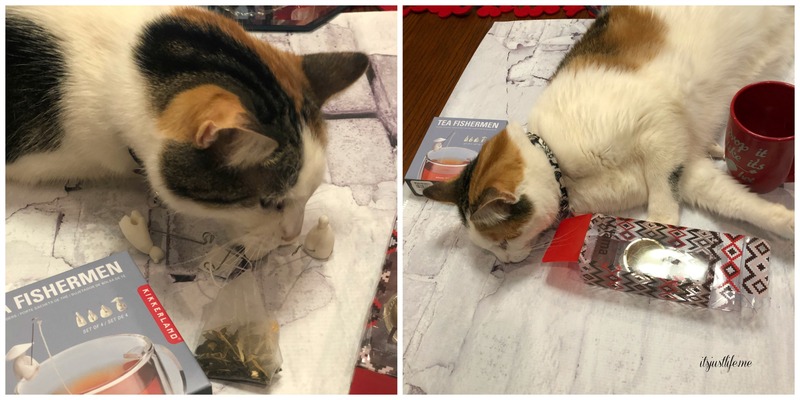 I was taking pictures of these cute tea accessories and I had a helper all of the sudden. Holly seemed to step in right where Buddy would have been. I guess she is adjusting to be an only cat after all. The best quality tea must have the creases like the leather boots of Tartar horsemen, curl like the dewlap of a mighty bullock, unfold like a mist rising out of a ravine, gleam like a lake touched by a zephyr, and be wet and soft like earth newly swept by rain. 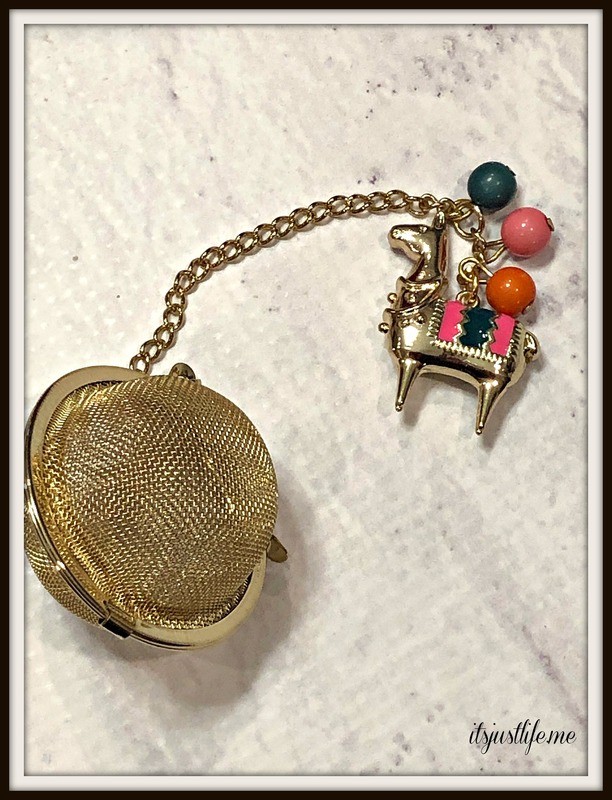 That llama tea ball is soooo cute. Trust you to find something like that. The fishermen are cool as well. Glad to see Holly jumping right in. When we had Pumpkin and Monkey. Pumpkin was the outgoing cat and Monkey the shy one. When we lost Pumpkin, Monkey came out of her shell and became quite social. Go figure. Awwww. I love the last bit with Holly! It’s so bittersweet…. I’ve only been to World Market once, down in Alabama, when I was looking for a lampshade. Didn’t find the shade, but found some outstanding candy from somewhere far away. I think on this cold day I’ll go make a cup of tea. Love the little fishermen. So cute. 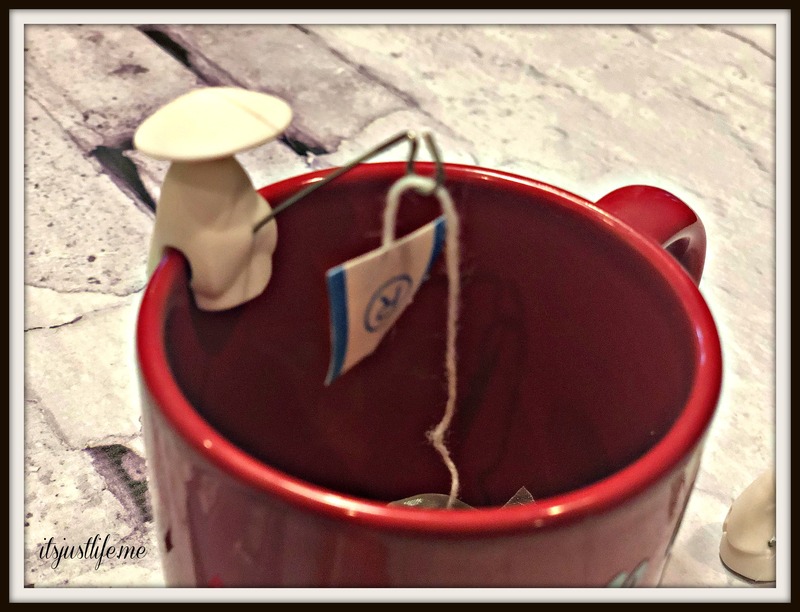 I love finding cute little tea accessories. I have quite a few myself. Who knew there was so many neat things associated with tea to make it even more enjoyable. I am so happy Holly seems to be doing better. 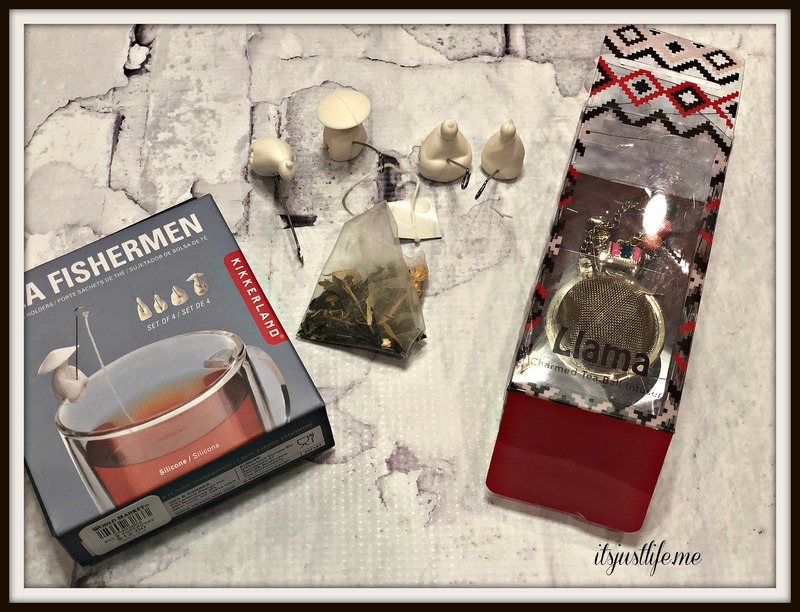 OMG, those little tea bag holders are beyond cute! I think I need a set. 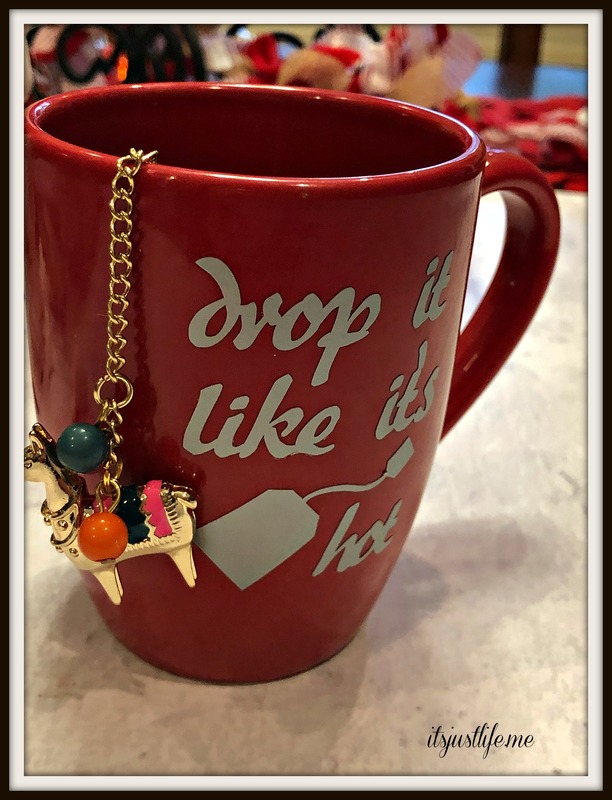 Also, I think I want that llama tea strainer too. Llamas always make me think of my Peruvian roots. 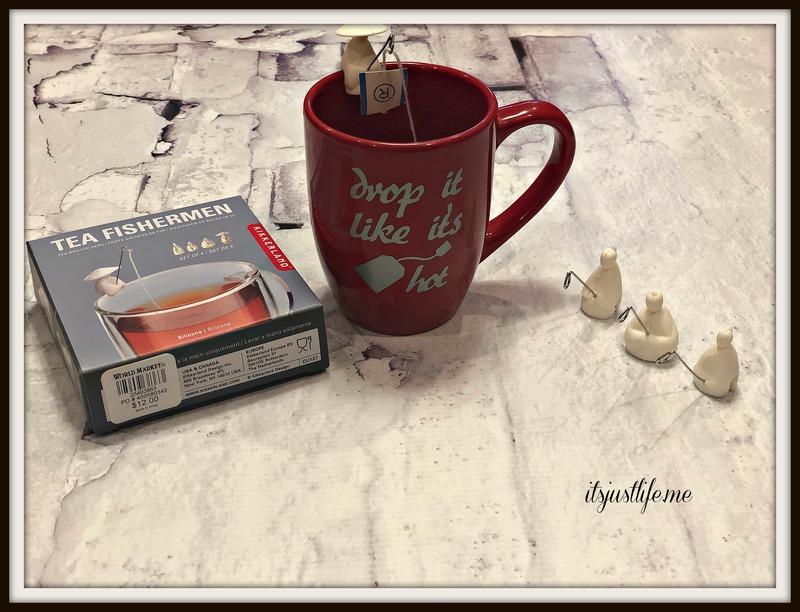 The little tea bag holders are so cute and I have been using them a lot even though I got them for the hubby. Anything Llama related is a hit in my house. Thanks so much for stopping by!